One of the privileges living in Wisconsin is being able to witness a snow storm transforming my surroundings into these beautiful scenes. 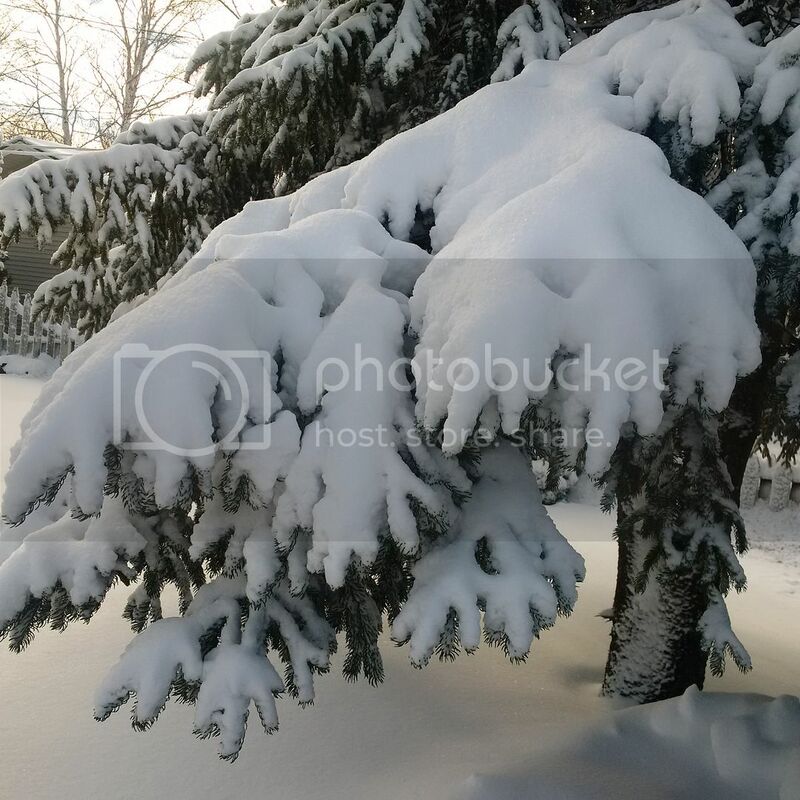 Wisconsinites expect a white Christmas every year but this year it was not the case. The temperature was warm enough and didn't give chance for snow to form up in the sky. Although the snow came later after Christmas, it does not take away the joy that me and my family felt celebrating the birth of our Savior. 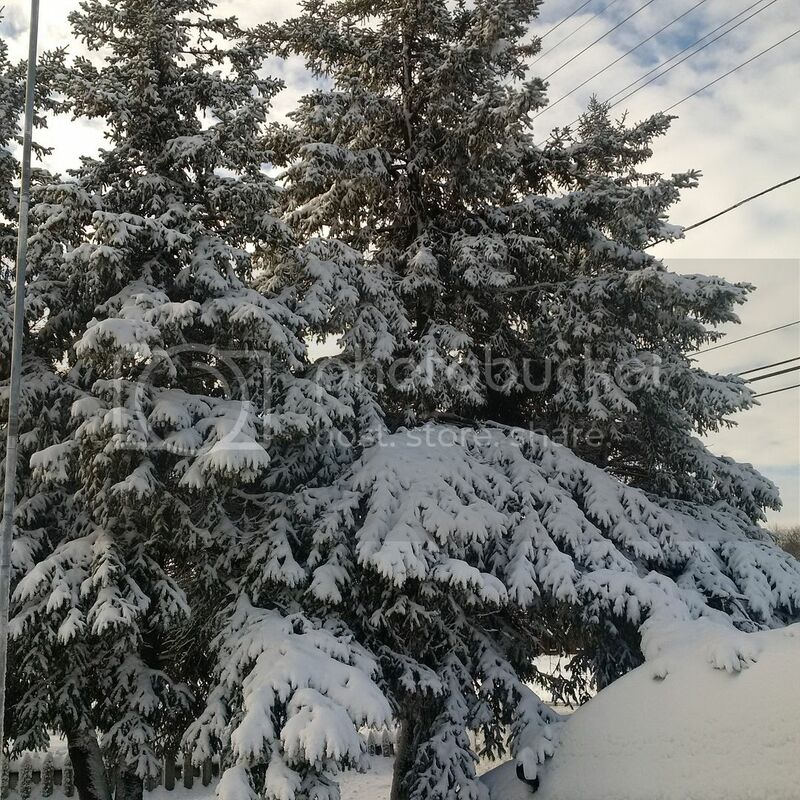 We probably got around 5 inches of snow but depending where you are. The wind blew the snow away that it looks like we got 2 feet. These are the photos I took, I am not a professional but I love capturing images that I think worth remembering. Our front yard and drive way. 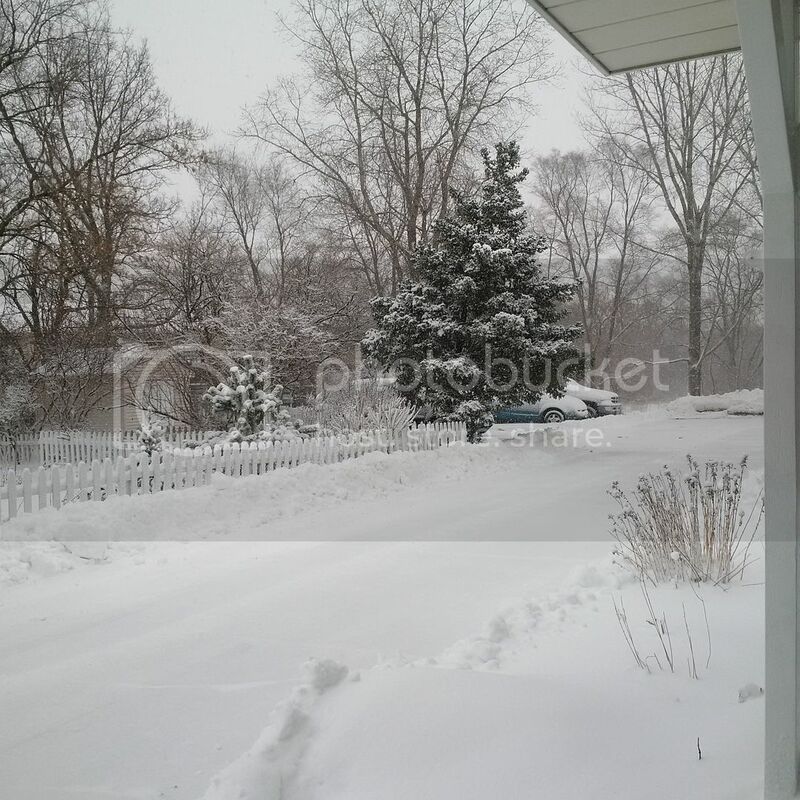 Our landlord hired someone to plow it early this morning. 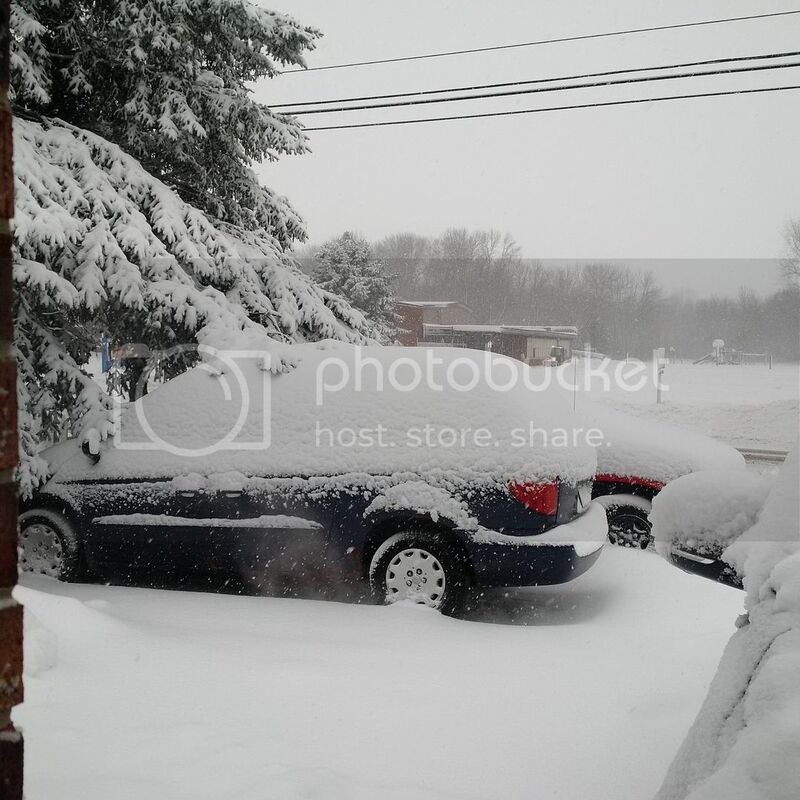 One of our minivans is covered with snow. My dear hubby already brushed and got the other van ready for me for when I go to work later. Wisconsinites are always ready, our streets were already plowed and salted. 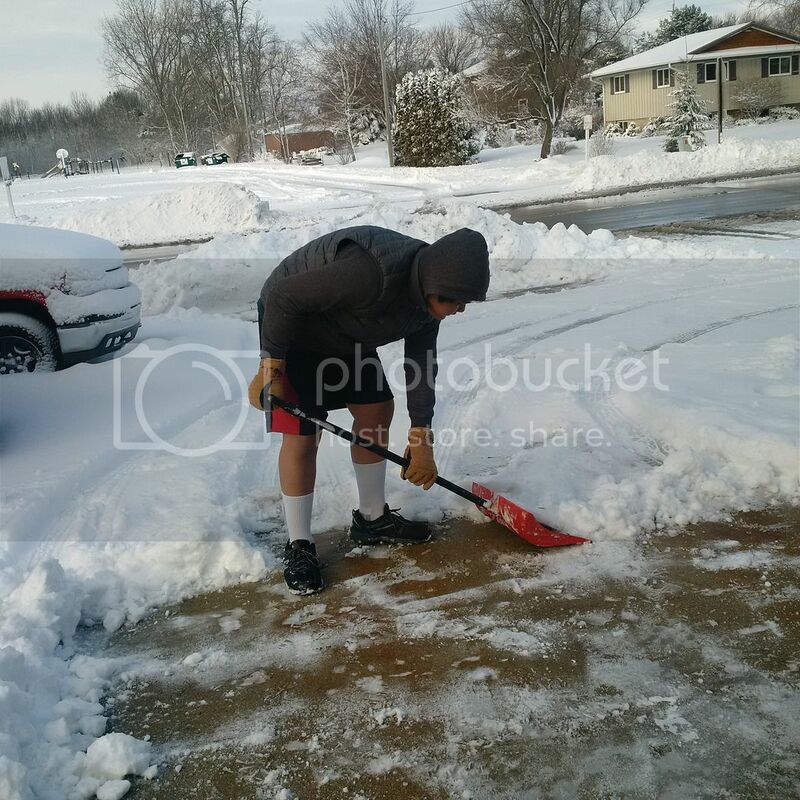 But as for me, the best picture of all is my teenager son shoveling the drive way on his short pants. This kid seems to have a built in furnace. My two younger boys can't wait to do some sledding later today. Have a wonderful New Year everyone.